I’ve recorded this screencast for the Fifth Annual Farata Symposium on Software Development. What are software/hardware requirements to attend this on-line course? 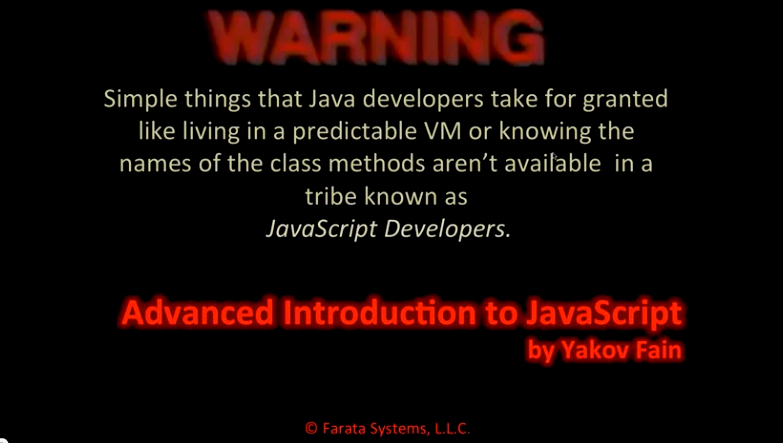 If you could watch this presentation your hardware is fine for my online-course. I’m using Aptana Studio IDE for teaching this class. This is all that’s needed.